Blue Class have been busy this term telling the time! This is an essential life skill that we all need in our daily routines. We have introduced the children to the two hands on a traditional clock, and then how the sequence of numbers goes up as the day progresses. 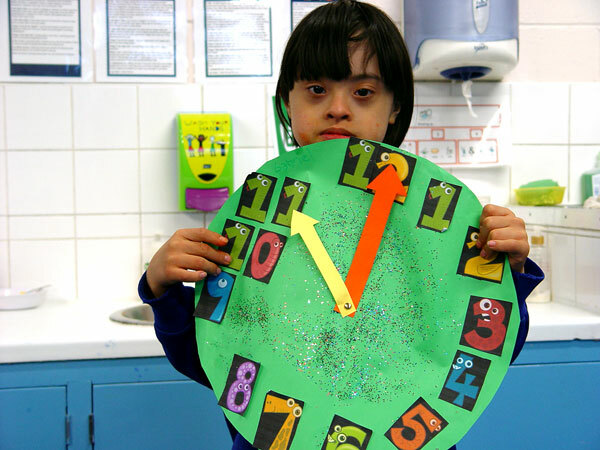 This is a very practical topic to teach, and so of course it wouldn’t be complete without Blue Class making their own clocks! With our clocks now made, Blue Class have been able to answer different time related questions.